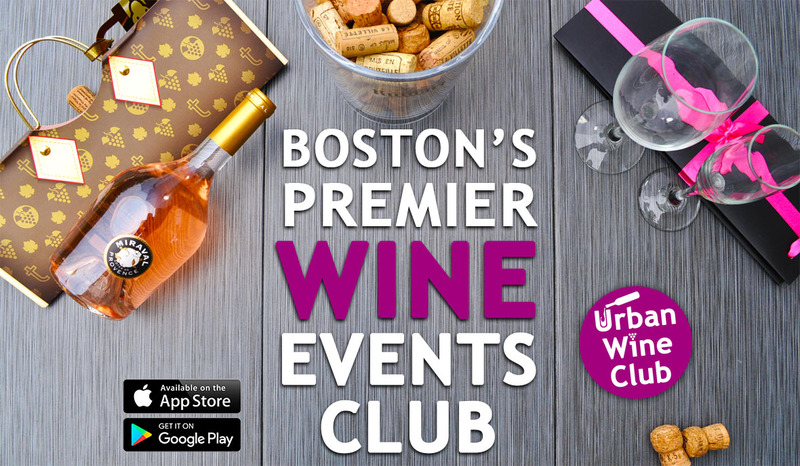 BOSTON'S BEST WINE EVENTS ARE HERE! Our wine-themed events & seminars are unmatched. Book us for your next corporate or fundraising event and we'll be sure to make it memorable. Sign up for our upcoming wine seminars. Fun & educational for couples or groups! From seminars, parties, singles events to arts, theater, comedy, & more. Our events cover all interests. 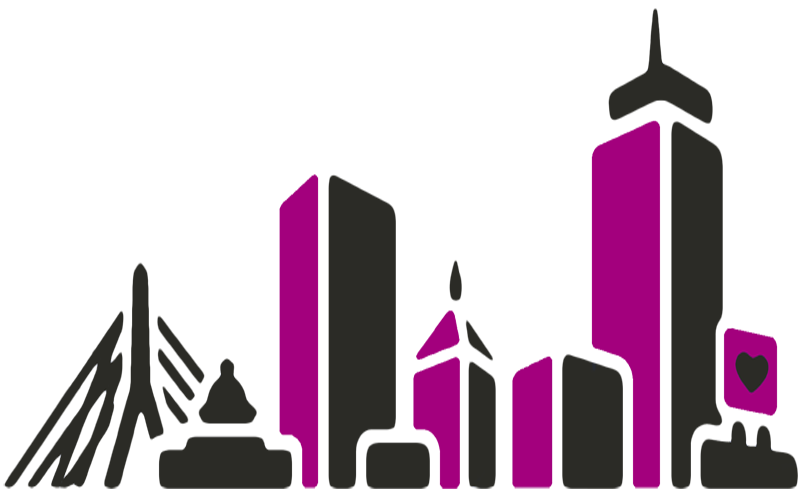 Your free membership gets you invites to all events. Join now in time for our next event! Our goal is to bring together a community that has a thirst for fun by enjoying amazing wines and truly memorable experiences. No membership fee or obligations. We currently deliver to MA as well as these US states. You may skip any scheduled delivery or cancel your club membership at anytime. Delivery & handling charges are included in the subscription price. Hand-selected wines based on your taste right to your door. Explore delicious wines based on your preferences with each delivery. Experience, dedication, and passion goes into every selection. Every box comes with tasting notes and food pairings. 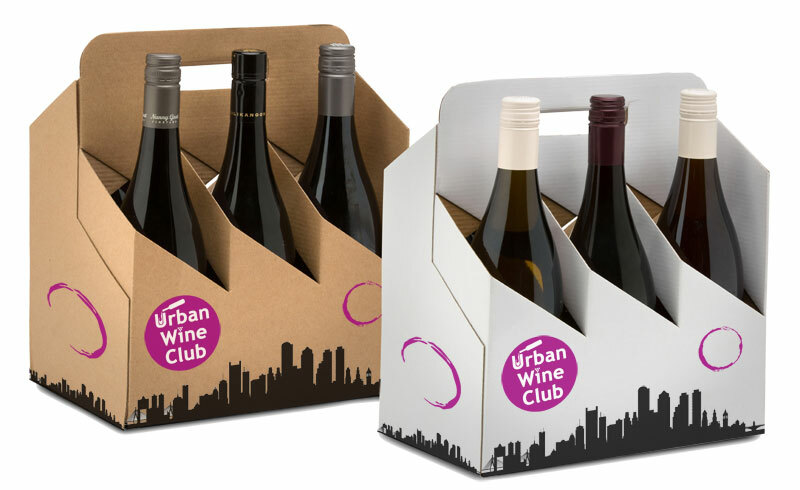 Getting great wine delivered couldn't be easier. Learn more. Create a free wine profile now!